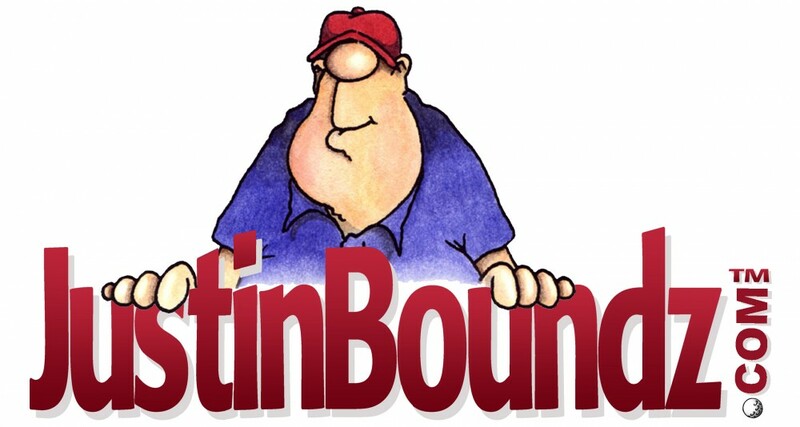 JustinBoundz | "IT'S BETTER TO BE JUSTINBOUNDZ, THAN NOT IN BOUNDS AT ALL!" 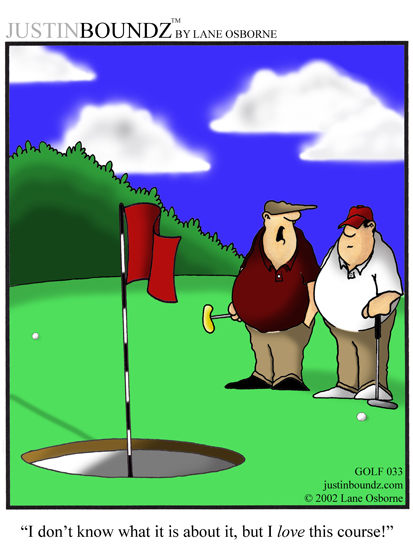 Welcome to JustinBoundz.com, home to America’s funniest and favorite golf cartoons! 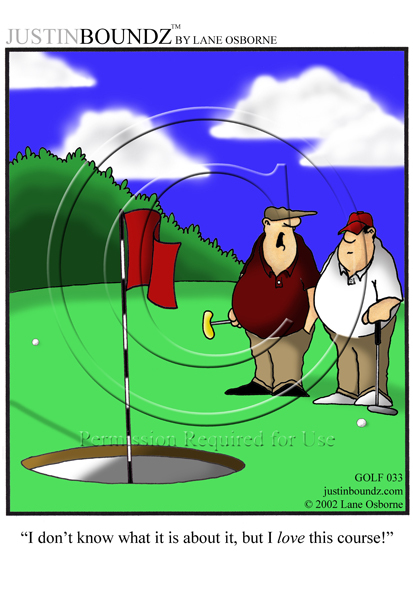 When JustinBoundz first began being published in 2001, Lane Osborne’s cartoons immediately grew in popularity and have since become recognized as the leader in golf related humor. Today, JustinBoundz is the monthly feature of The Carolinas Golf Times, and enjoys an ever-growing, faithful following of JustinBoundz fans. 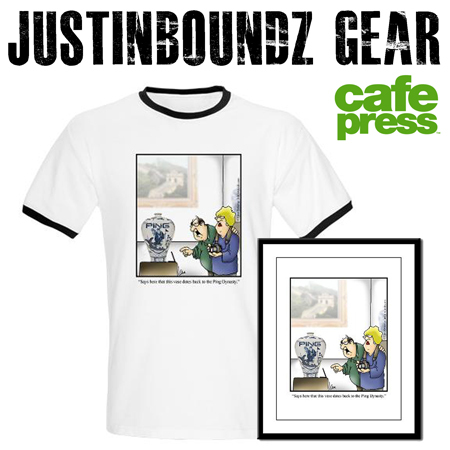 JustinBoundz is available for licensing to add personality and a professional touch to any product, publication, or project and the Official JustinBoundz Golf Gear is available for purchase through our online Pro Shop. 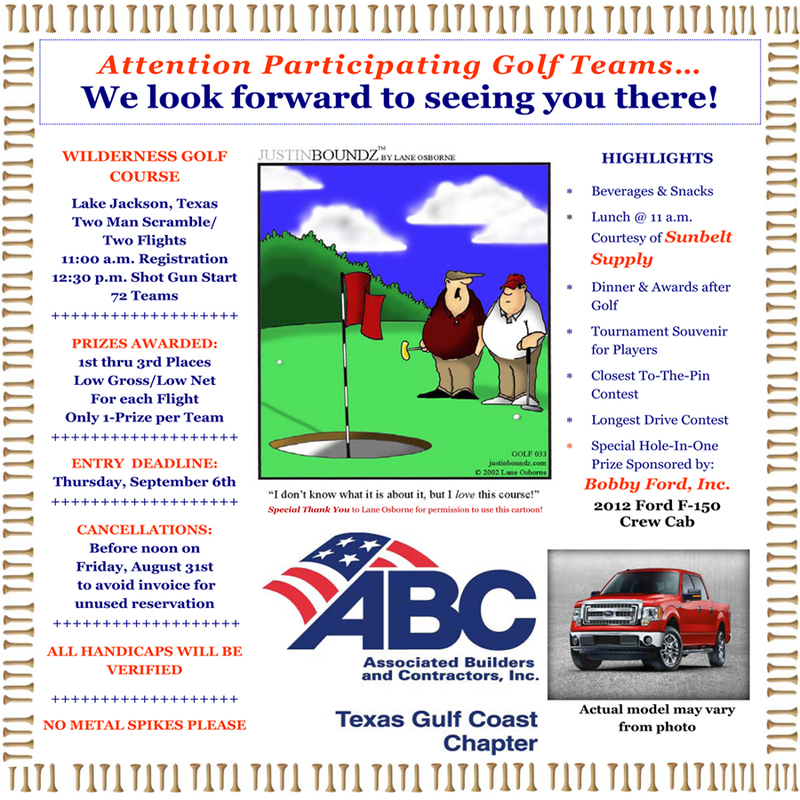 Stay up-to-date with the latest news and information by joining our mailing list and thank you for visiting!